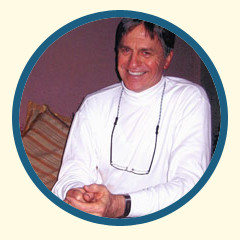 T.J. Kapacinskas is a founding and faculty member of both the Chicago Society of Jungian Analysts and its training institute, the C.G. 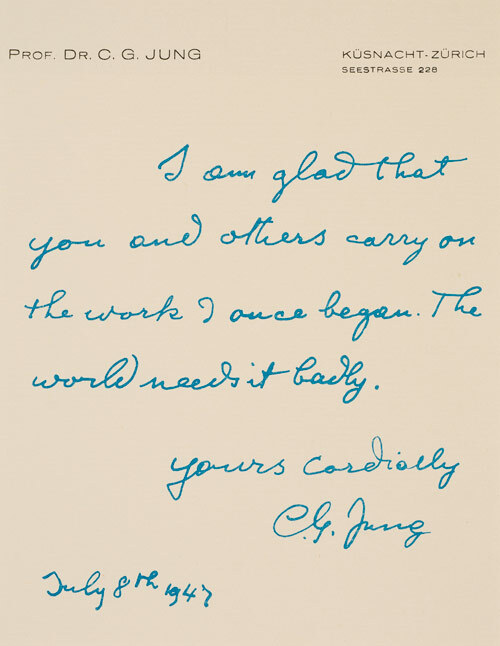 Jung Institute of Chicago, and of the Inter Regional Society of Jungian Analysts and its training program. He is a past professor of Jungian Psychology in relation to religion in the Department of Theology, U. of Notre Dame. He maintained a practice in the South Bend/Notre Dame community and in Evanston, Illinois for 20 years and now practices in South Bend. His long-standing area of interest is the psychology of religion and the spirituality of psychotherapy. Over the years he has given many presentations around the world. He is married to Jungian Analyst, Judith Robert, PHD and has four children. Kapacinskas, Thomas J. (2009). 'Initiatory Knowing: Simone Weil and C.G. Jung'. In Intimacy, Jungian Odyssey Series, Vol. I, eds. Meier, I., Wirth, S. & Hill, J. New Orleans: Spring Journal Books, 201-222. Kapacinskas, T. & Robert, J. (1992). 'Rapunzel: Barrenness and Bounty, Differentiation and Reconciliation.' In Psyche's Stories: Modern Jungian Interpretations of Fairy Tales, eds. Corbett, L. & Stein, M. Wilmette, IL: Chiron Publication, 59-78. Need to Pay an Invoice? Pay Securely using Your Credit Card Now.